How many times have you heard the term “Embedded system design” in the field of electrical engineering? However, not many can give you an exact definition of this term, even if they might know what an embedded system does. 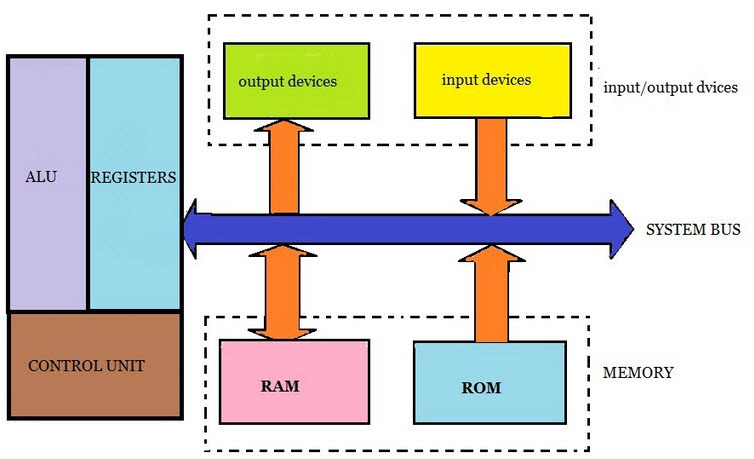 An embedded system design can be simply defined as ‘the design of an embedded system’. 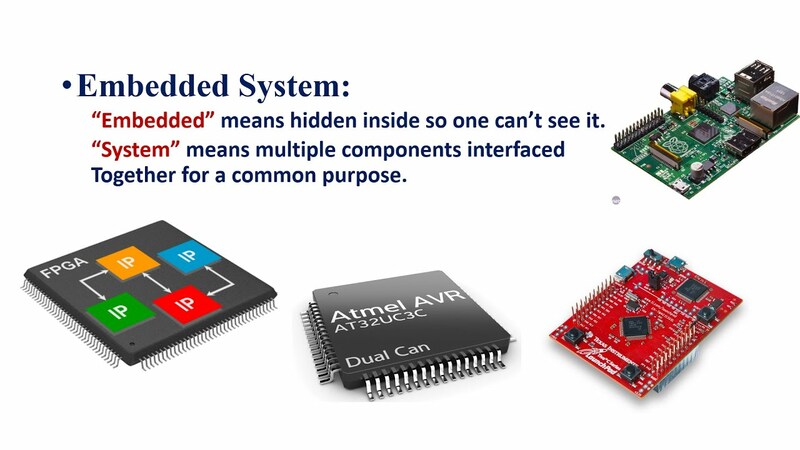 But what is an embedded system itself? 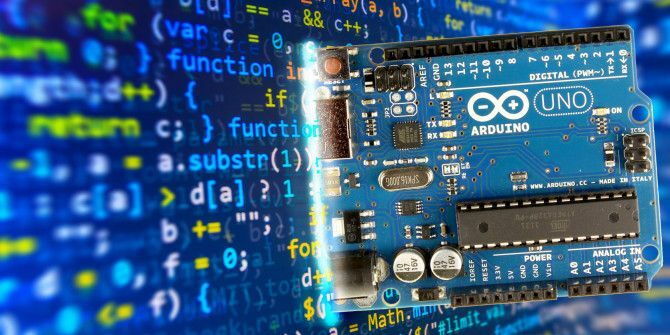 Here we will not only define an embedded system but will also give you a detailed introduction to embedded system designs and their increasing use in the electrical field. An embedded system is an electronic programmed and operating system that performs a dedicated task within a larger electrical system. It acts as a central component and is specifically designed for limited functionality. It wouldn’t be wrong to say that it is not a complete system but a part of a system. 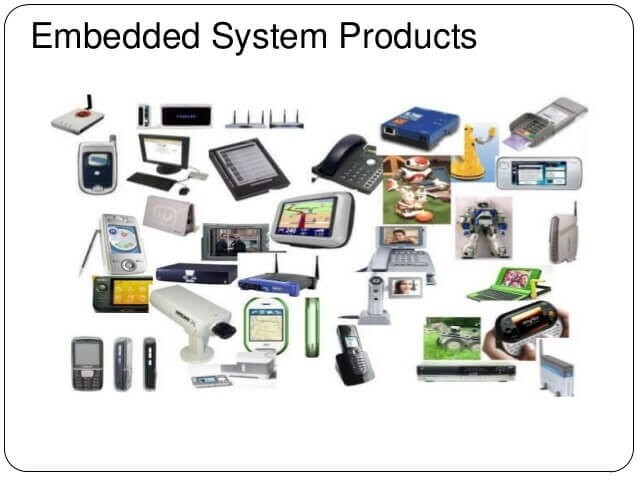 What does an Embedded System consist of? 1: Writing the Code: Code is usually written in C. You should have some insight on programming languages since these will help you understand the way your processor works. 2: Configuring the peripherals: Embedded system communicates with the outside world via their peripherals. 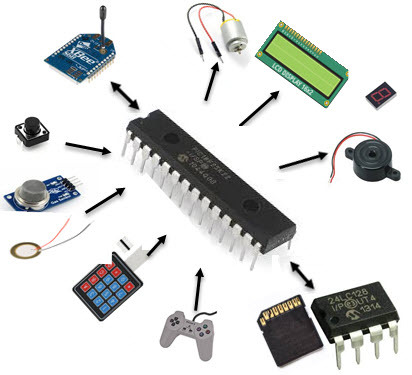 There are many types of peripherals that an embedded system might use, for example, Serial Communication Interfaces (SCI), USBs, Analog to Digital Converters, Synchronous Serial Communication Interfaces such as 12C, etc. As a designer, you should know how these peripherals work and how to implement them into the system. 3: Testing the Code: Once you finish the design and the code, you will have to test the functionality of the device in different operating conditions. 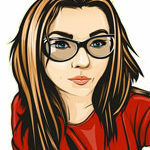 This may include unit tests, high-level tests, and integration tests. 4: Refining your Code: You will have to bring your code to a refined and functional state by identifying all the adjustments you may need to make to your code before it is fully ready. 5: Debugging your Code: Debugging is basically correcting all the errors and mistakes in a system or in this case, a code. It is impossible for a system to not show errors, so you must thoroughly debug the entire code carefully. Proper skills in debugging only come from experience. 6: Verifying the Code: The last step is to verify your code. In other words, you will test to see how well it can function or how well it performs under specific cases. One type of test is the ‘monkey test’, in which you will give random continuous input to the device and see that it doesn’t malfunction. What can an embedded system do? Embedded systems as stated before are made for specific and limited functionality. Therefore, you have to accurately identify whether or not your system is built for that function or not. Design your system accordingly. You will have to see all the requirements and identify all the characteristics that the design must be built on, and then design your device accordingly. An embedded system alone cannot work. It is built with the concept of working in a larger system instead of as a standalone unit. Therefore, you should know how to properly implement an embedded system. There are a number of key factors to keep in minds such as power distribution, communication interfaces, and interconnection within the system. Keep in mind that you should always document your interface in a simple way after you finish designing it. This is because not all system designers in your project keep information on the embedded devices the system will use; instead, they only focus on the components of the system they need to design. Therefore, you should create an interface control document for ease of use. This will help to easily implement your embedded device into the system. 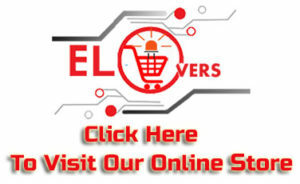 There are many ways embedded designs are affiliated to other diverse fields such as firmware development, electrical and electronic systems, PCB layout systems, interface designing, system integration and so on. It takes users from all these fields in order to function. The use of Embedded Systems is also increasing day by day as it is helping to promote diversity of functioning within single systems.